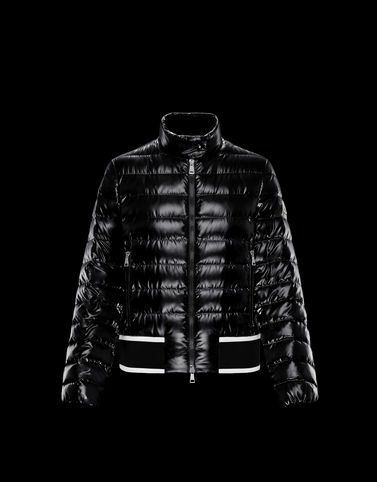 The Erevan is the ultimate expression of Moncler’s pop attitude. A metropolitan bomber jacket that is young, brilliant and edgy through the use of a lighter nylon laqué and contrast textures. The skilful use of materials and mix-and-match details make this piece an icon of the new Moncler universe.